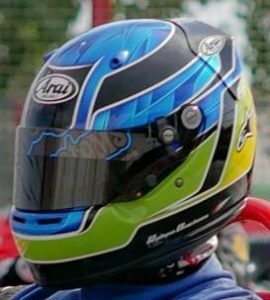 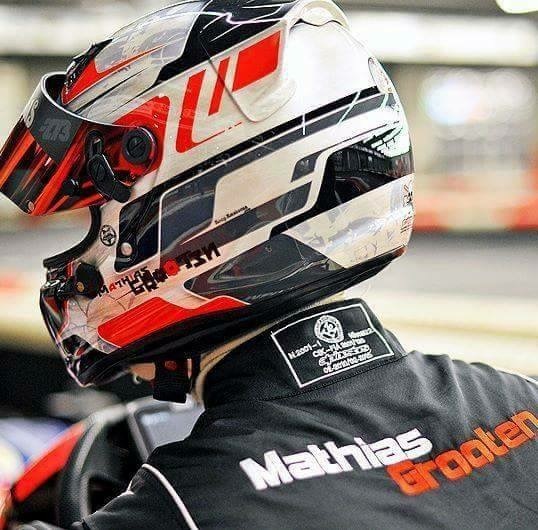 Ruben Boutens claimed his fifth BRKC crown at Formula Fast this weekend, extending what was already an unbelievable record to half a decade of dominance. 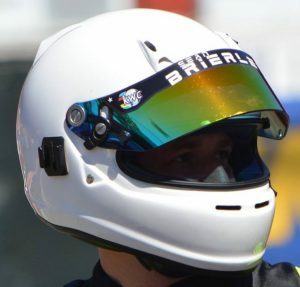 His route to victory wasn’t all plain sailing in 2018, with a run of individual race victories ending with defeat by Matt Bartsch in Round 3. 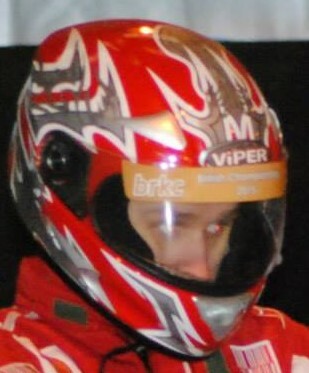 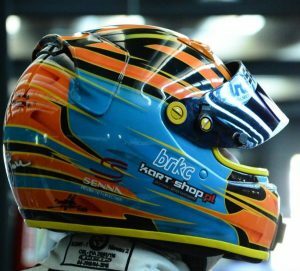 Boutens navigated the most difficult field of drivers in BRKC history during the heats phase – eventually taking three victories and one second place. 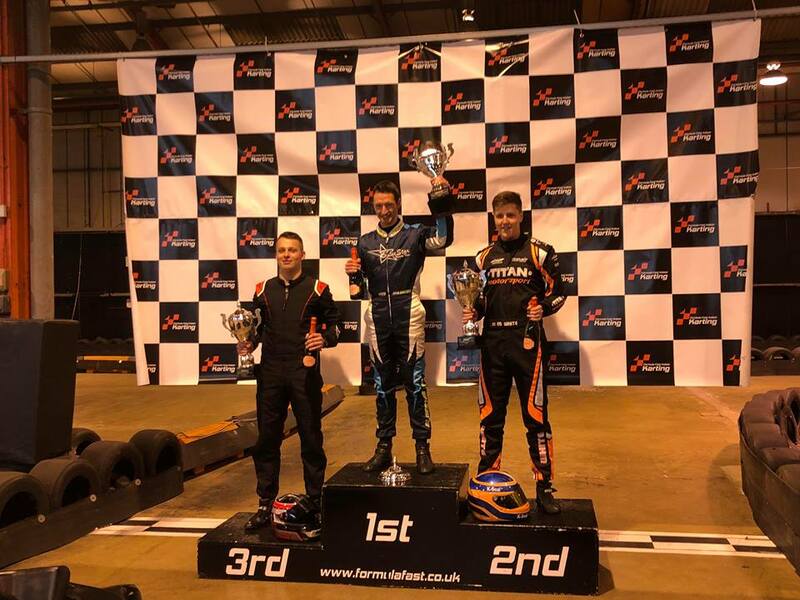 A victory in his Semi-Final provided Boutens with the opportunity to run as the final qualifier in the Grand Final Super Pole session – where he was pipped to first place by BlueStar Racing team mate Yoan Medart by three thousandths of a second. But in the race itself, Boutens was able to pull off his customary – and crucial – overtake into the main hairpin, sealing victory with a flawless drive to the finish. 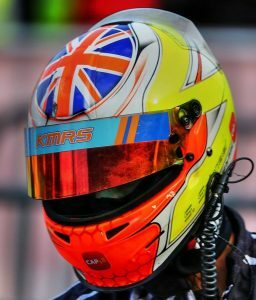 Thom Van Dijk executed a perfect strategy which enabled him to split the BlueStar team mates and take second place, with pole sitter Medart coming home a close third. 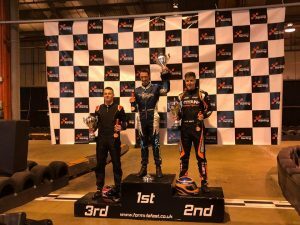 BlueStar took the new-for-2018 Team Championship, with Craig McCallister winning his second BRKC Masters’ title, and Jonathan Elliott awarded the Genevieve Reason Memorial Trophy for the most gutsy drive.